The seventh chapter of the book of Genesis describes how God made it rain to submerge the earth and annihilate all who lived in sin. Only the righteous Noah, who heeded God’s warning, was able to save himself, his family and all the living creatures of the Universal Flood by building a huge ark. While scholars agree that the Genesis flood story is based on sources from the Babylonian-Assyrian region (written sometime in the seventh or sixth century BC), the similarities between this and other stories of the Great Flood are more difficult to explain. Interestingly, such flood narratives often represent a change in the history of the civilizations that suffered them. For many, all of these writings are biblical stories, simple fairy tales. But others say that the Great Flood actually happened, indeed, Noah’s Ark existed and the remains are at a certain point on our planet. In Genesis 8: 4 it is described how the Ark settled in the “mountains of Ararat” after 150 days. 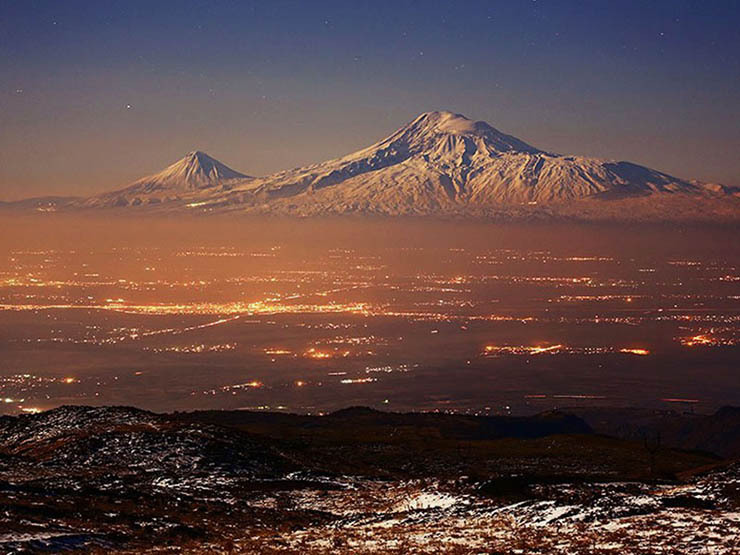 Professor Raul Esperante, from the Geoscientific Research Institute in California, says the remains of the big ship are on Mount Ararat, the highest peak in Turkey. “My purpose is to visit the sites around the mountain to find clues about catastrophic events in the past,” said Professor Raúl Esperante. The Institute of Geoscientific Research is funded by the Seventh-day Adventist Church, a Protestant or evangelical Christian denomination. On its website it states that the mission of the institute is “to discover and share an understanding of nature and its relation to the biblical revelation of the Creator God”. The large vessel measured “300 cubits, by 50 cubits, by 30 cubits”, which translates to 156 meters long, 26 meters wide and 15 meters high. Professor Esperante is convinced that this is true and provides a more “rigorous and serious” scientific work in the area and has urged the scientific community to make an investment for a full investigation. And what does the scientific community say? However, Nicholas Purcell, professor of ancient history at the University of Oxford, told the British newspaper Daily Mail Online that Esperante’s claim is nonsense. For his part, British archaeologist Mike Pitt said evangelical researchers had yet to offer convincing evidence. 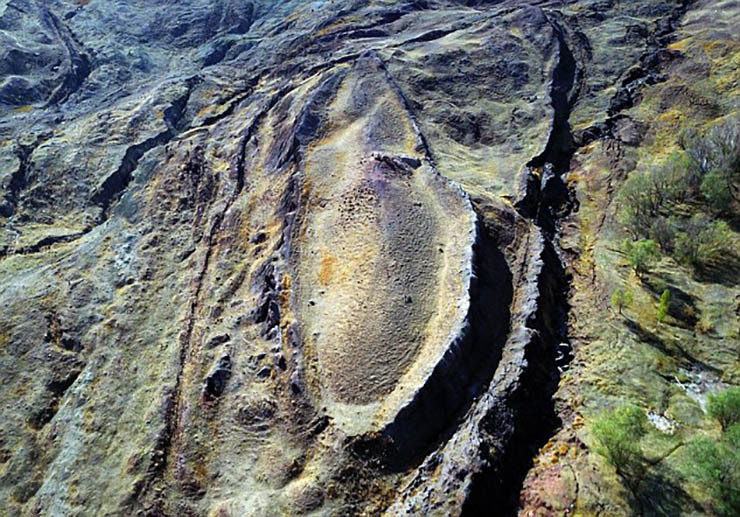 “If there had been a flood capable of lifting a large ship 4 kilometers from the mountain 4,800 years ago, I think there would be substantial geological evidence for this flooding around the world, and there is not, ” Pitt explained. But, although it seems incredible, not all scientists are skeptical of the existence of Noah’s Ark. Dr. Oktay Belli, a professor at the University of Istanbul, acknowledged that both Noah’s Ark and the Flood is not just a myth but a real incident mentioned in all the sacred books. As we can see, the scientific community is divided by the existence of Noah’s Ark, and if we finally found evidence of its existence, it would undoubtedly change our understanding of our history and provoke a tsunami in the world of science.